Turkic Council Young Leaders Forum held in Turkestan TURKESTAN. KAZINFORM The 2nd Forum of the Young Leaders of the Turkic Council took place as part of the sitting of the IV General Assembly of the Union of Turkic Universities of the Turkic Council "Turkestan is a cradle of the Turkic world", the local administration's press service reports. Eatable Books Festival held in N Kazakhstan PETROPAVLOVSK. 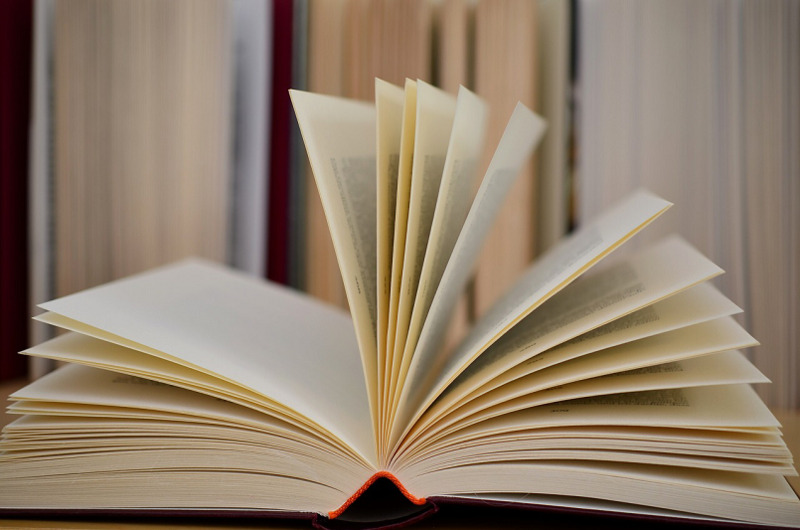 KAZINFORM The Nazarbayev Intellectual School in Petropavlovsk has held the Festival of Eatable Books purposed to foster children's interest in books and reading. 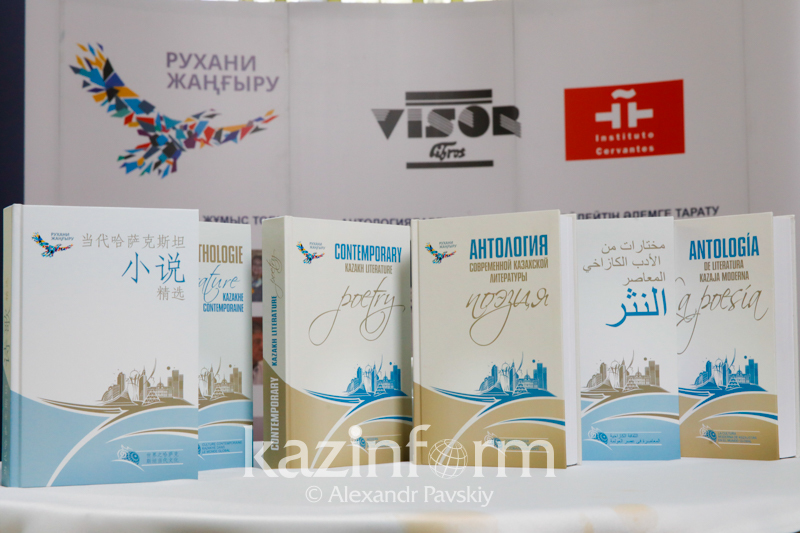 Anthologies of Kazakh literature translated into 6 official UN languages ALMATY. KAZINFORM - Signal copies of the Anthologies of contemporary Kazakh literature, both prose and poetry, have been published into the six official UN languages. 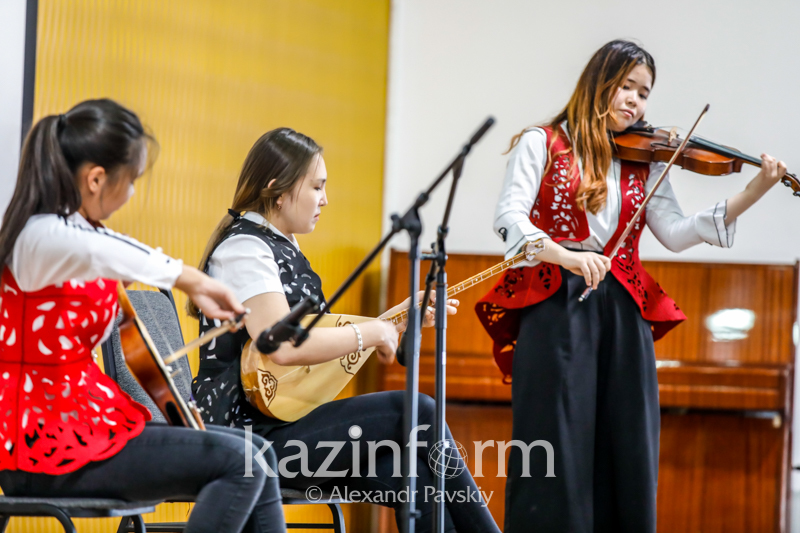 The project has been carried out under the "Modern Kazakh Culture in the Global World" programme, aimed at introducing to the world Kazakh literature and culture since its independence, Kazinform has learnt from the Kazakh Embassy in the UK. Kazakhstan's On the Edge to be screened at Film Festival in Spain ALMATY. KAZINFORM Na Grani (On the Edge) feature film directed by Kazakhstan's Aldiyar Bairakimov will participate in the Film Festival in Spain. Eurasian Book Fair to feature ancient books NUR-SULTAN. KAZINFORM 1,500 out of 13,000 rare books and manuscripts of the National Academic Library were published in the Roman script. The part of these books will be showcased at the Eurasian Book Fair 2019 in Nur-Sultan. Rukhani Janghyru focuses on revealing Kazakh people's potential, Annie Michailidou ALMATY. KAZINFPORM "The Rukhani Janghyru Program, initiated by First President of Kazakhstan-Leader of the Nation Nursultan Nazarbayev, focuses on the development and revealing of the potential of the people of Kazakhstan," Annie Michailidou, the Head of International Development, Cambridge University Press, said. 13 countries to attend Eurasian Book Fair-2019 NUR-SULTAN. KAZINFORM The IV Eurasian International Book Fair will take place at the Korme Expo Hall in Nur-Sultan on April 24-27 this year. 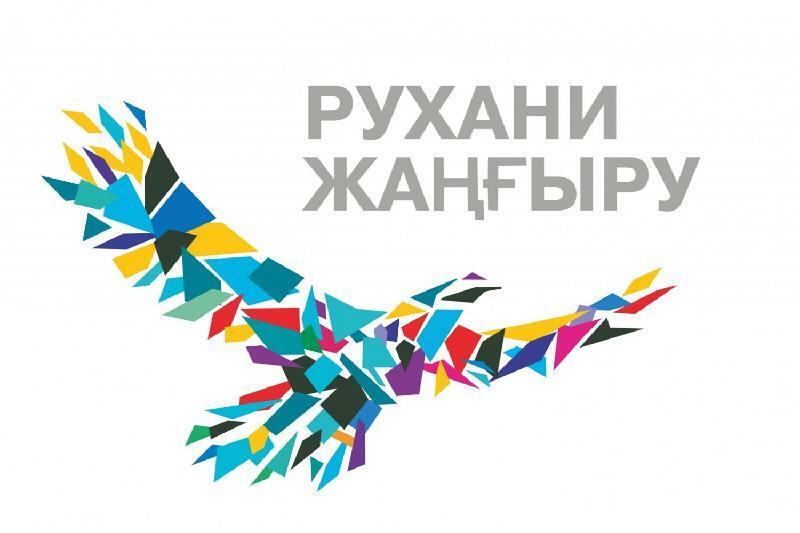 Contemporary Kazakh Literature and Poetry Anthology unveiled in Almaty ALMATY. KAZINFORM A presentation of the Contemporary Kazakh Literature and Poetry Anthology has taken place today in Almaty. 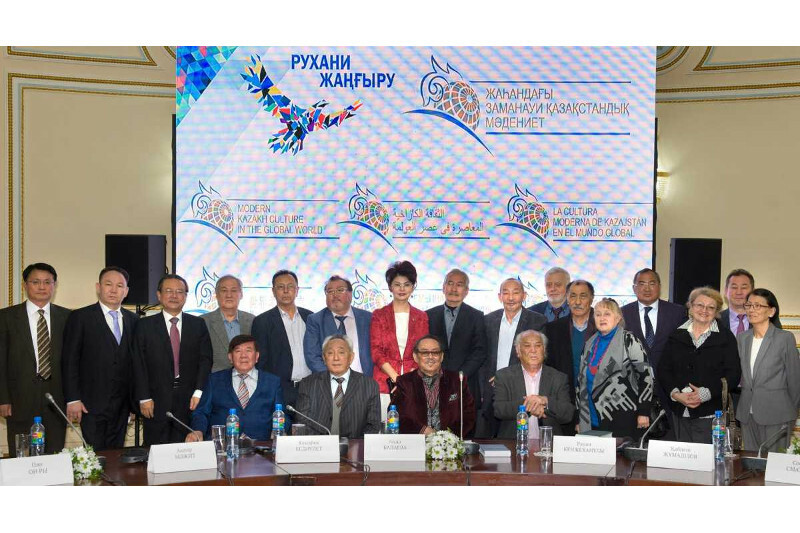 The Kazakhstan Writers Union, representatives of the leading and foreign publishing houses and authors attended the event. Almaty celebrates Nauryz and Holi festivals ALMATY. 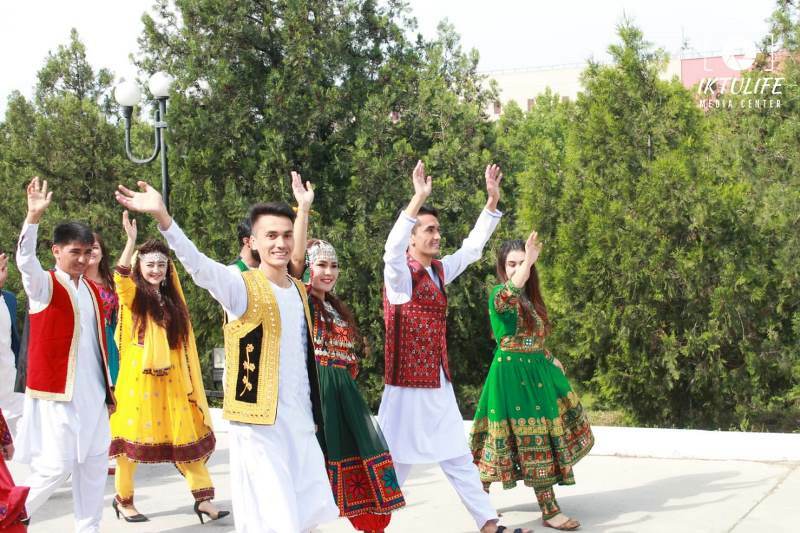 KAZINFORM The National Library of Kazakhstan held festive events dated to Nauryz and Holi festivals 2019. Astana Opera to stage La Bohème - a Universal Love Story NUR-SULTAN. KAZINFORM A factory, an amusement park with a big merry-go-round and a railway station with a moving train fit on the stage of the country's main opera house, the Astana Opera. Kassym-Jomart Tokayev: Dimash Kudaibergen is a world-class star NUR-SULTAN. 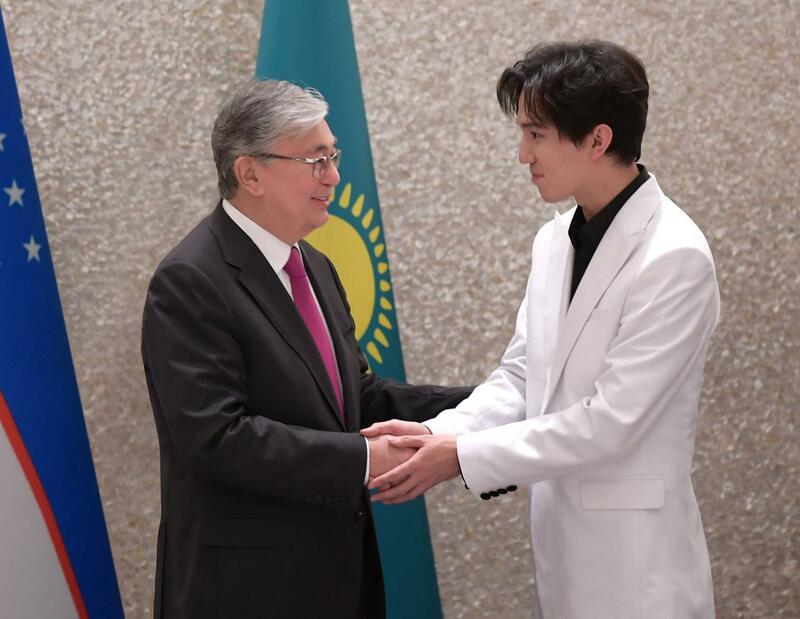 KAZINFORM - President of Kazakhstan Kassym-Jomart Tokayev recently shared his thoughts on Dimash Kudaibergen on his Instagram account saying the singer is the world-class star, Kazinform reports. Well-known Kazakhstani music expert Zharkyn Shakarim passes away NUR-SULTAN. 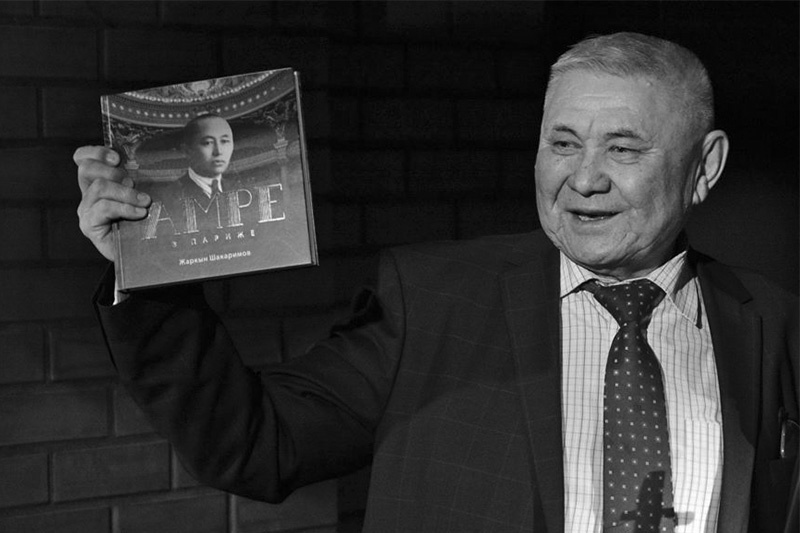 KAZINFORM - Minister of Culture and Sport Arystanbek Mukhamediuly has extended his condolences to the family and loved ones of well-known Kazakhstani music expert Zharkyn Shakarim, Kazinform reports. Dimash Kudaibergen gives stunning performance in Tashkent TASHKENT. KAZINFORM - Kazakhstani singer Dimash Kudaibergen gave a stunning performance at the inauguration ceremony of the Year of Kazakhstan in Uzbekistan, Kazinform reports. 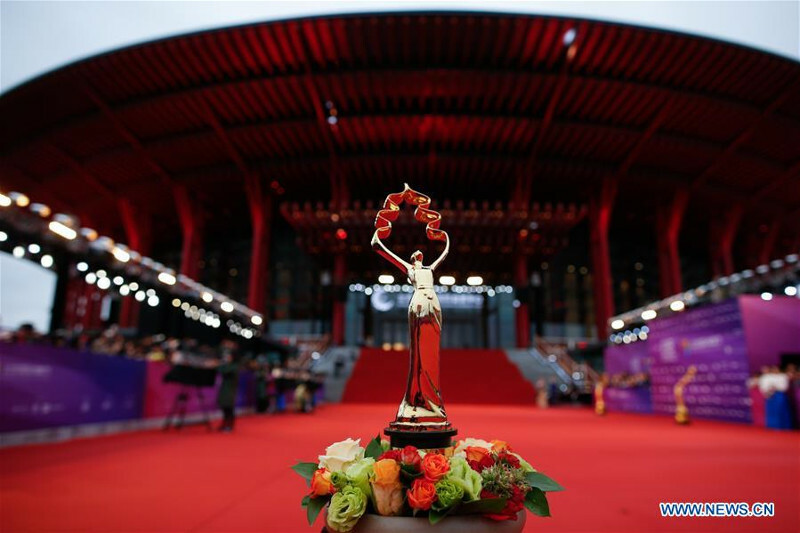 9th Beijing int'l film festival opens BEIJING. KAZINFORM The ninth Beijing International Film Festival opened on Saturday evening, with 15 movies contending the "Tiantan Award" prizes.The festival consists of seven major activities including an opening ceremony, a forum, a film market and the Beijing Film Panorama intended for the public. 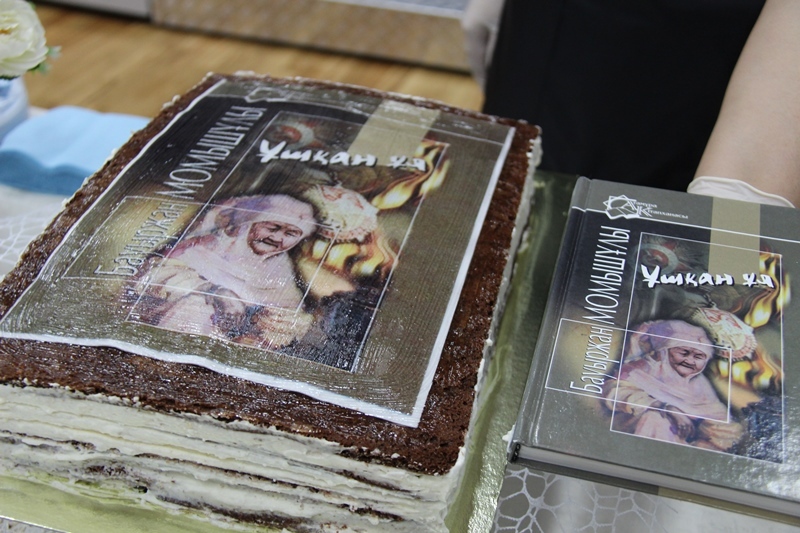 Kitap.kz generates global interest in Kazakh literature NUR-SULTAN. KAZINFORM Two years ago, the First President of Kazakhstan - Leader of the Nation. Nursultan Nazarbayev. 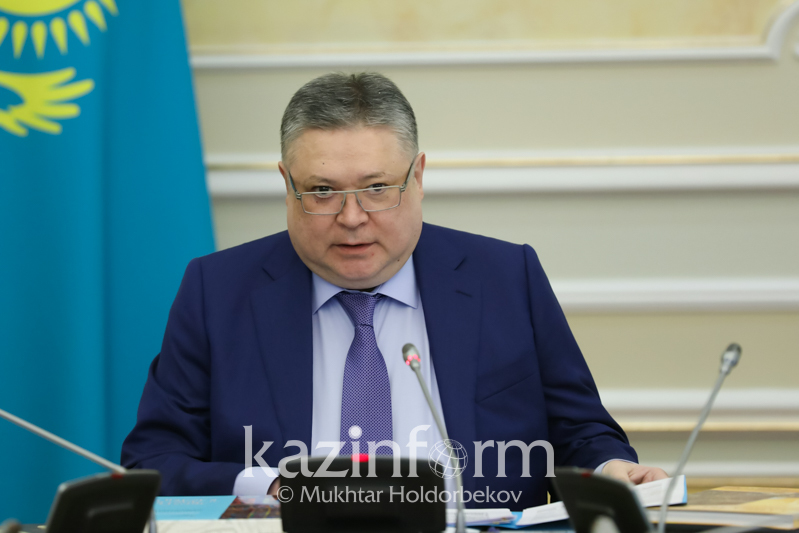 presented the article "Course towards the Future: Modernization of Kazakhstan's Identity", where he outlined several projects designed to promote the spiritual modernization in Kazakhstan. Dimash fans greet him at Tashkent airport TASHKENT. KAZINFORM Uzbekistan's fan club of Dimash Kudaibergen has greeted him at the Tashkent Airport on Sunday. Great Steppe: History and Culture exhibition unveils in Tashkent NUR-SULTAN. 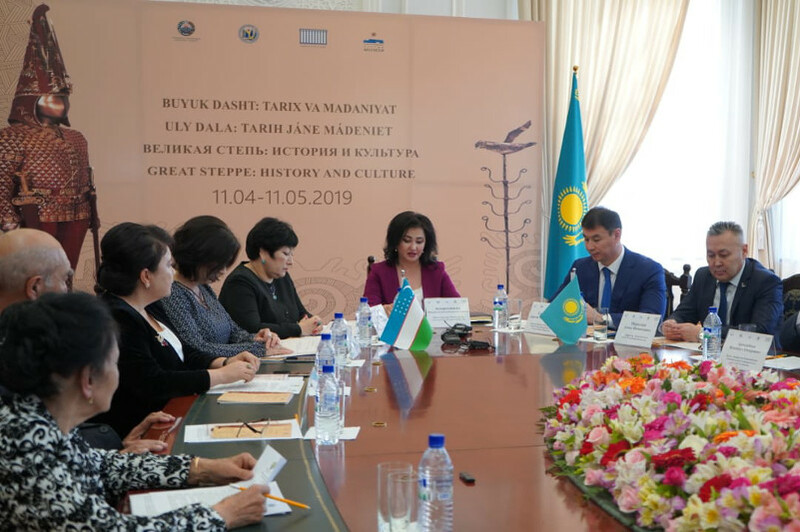 KAZINFORM The Great Steppe: History and Culture exhibition, initiated by the Kazakh National Museum with support of the Kazakh Culture and Sport Ministry, has been inaugurated today in Tashkent. 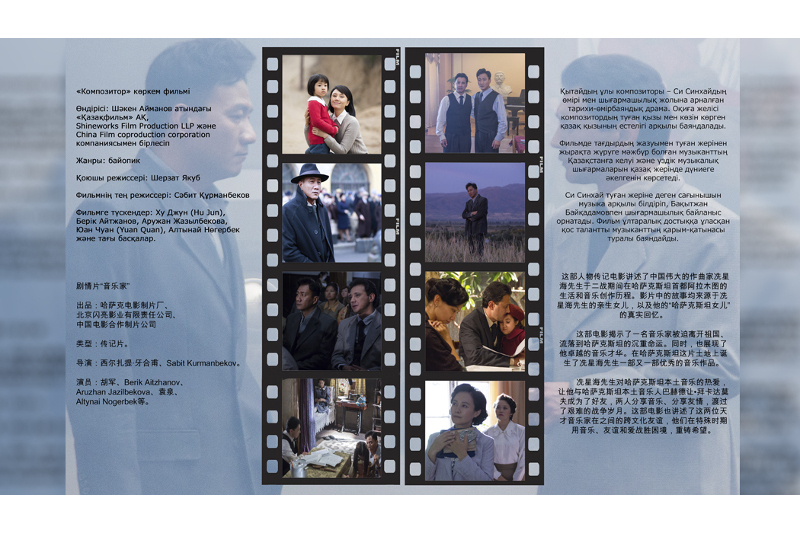 The Composer to be screened at Beijing International Film Festival NUR-SULTAN. 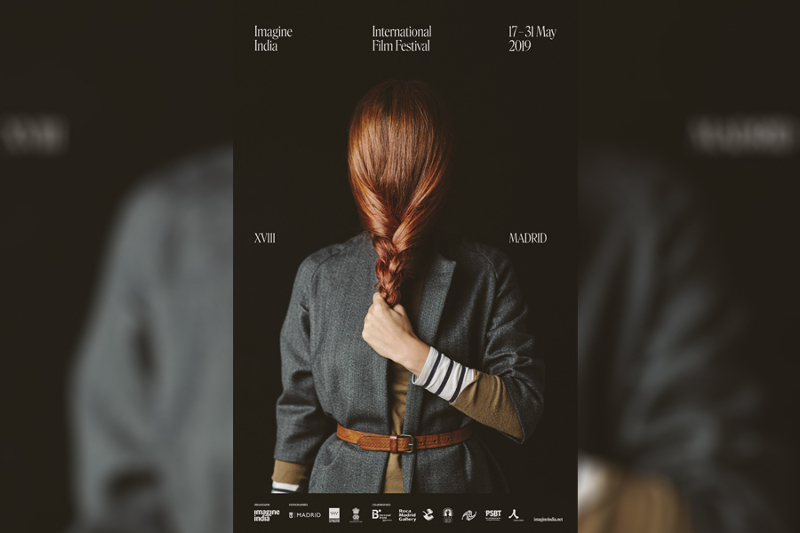 KAZINFORM The first Kazakhstan-China joint production, The Composer feature film, will take part in the main competitive programme of the 9th Beijing International Film Festival set to be held on April 13-20 this year in the capital of China, Kazinform reports. Golden Man on display at China's largest museum BEIJING. 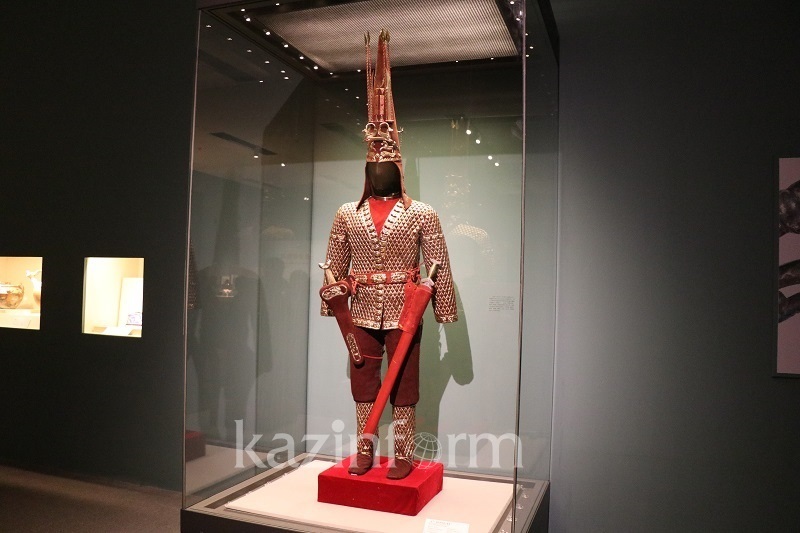 KAZINFORM The Golden Man and other exhibits of the National Museum of Kazakhstan are showcased at the exhibition "The Domain of State Museums of Silk Road Countries" opened in Beijing today, Kazinform correspondent reports.